After her eccen­tric mother’s death, young Arva House moves to a close-knit out­port with hopes of escap­ing the past that plagues her. But tan­gled rumors fol­low, and she soon becomes the object of spec­u­la­tion. 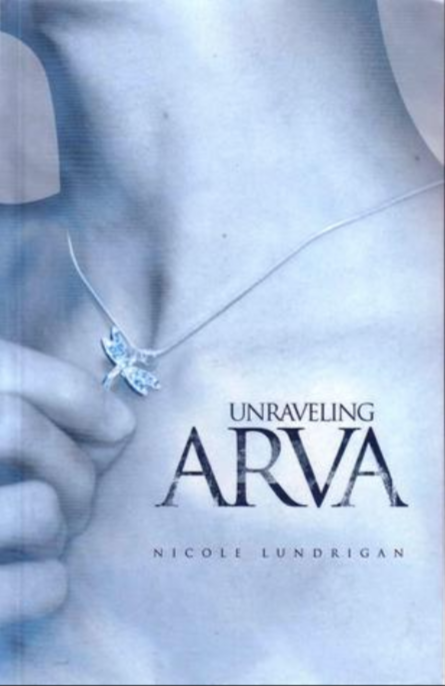 Crav­ing a sense of sta­bil­ity, Arva makes hasty choices, and finds her­self enmeshed in a net laden with deceit, infi­delity, and latent hos­til­ity. Only when the man she thought she loved takes her apart, does she real­ize that all of her unique fea­tures some­how fit together to form a whole.